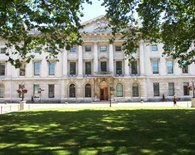 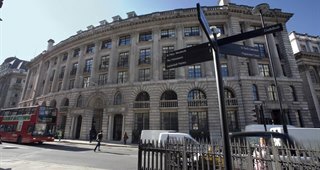 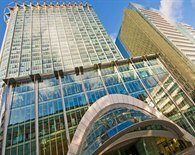 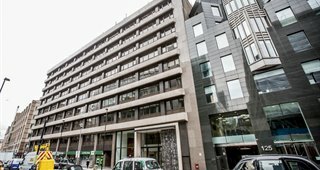 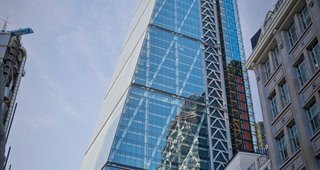 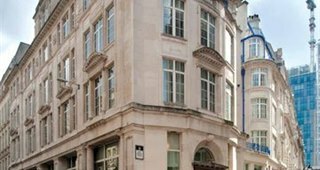 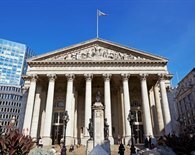 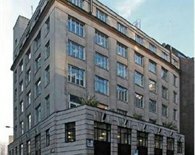 The City of London, also known as “The City”, is made up of the East Central postal districts of EC1, EC3 and EC4 and offers a wide range of office rental and serviced offices to let. 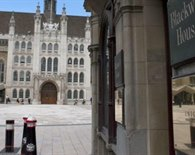 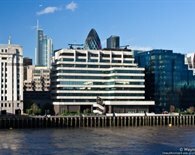 The City of London is popular with businesses of all types due to its excellent transport facilities and for being the historic and world financial district. 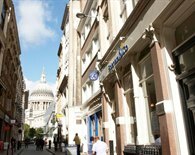 Famous City landmarks include St Paul’s Cathedral, the Bank of England and 30 St Mary Axe (also known as “the Gherkin”) to name a few. 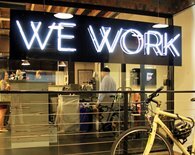 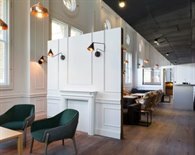 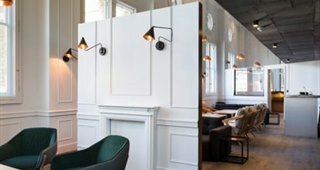 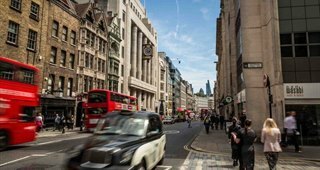 Less than 20 years ago the City was mainly dominated by commercial office space but over the years high end restaurants, shops and wine bars have moved in and their presence is growing daily. 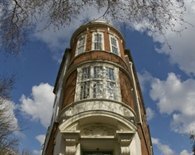 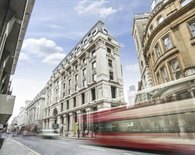 With excellent transport links the City is accessible from any part of London. 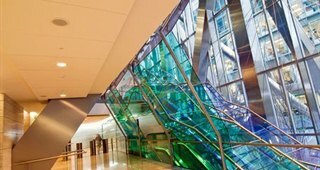 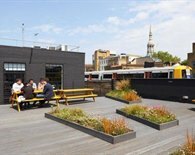 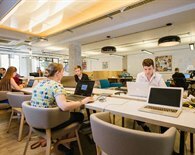 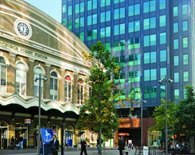 Almost all tube lines, as well as the birth of Crossrail makes the City an ideal office location for any business group. 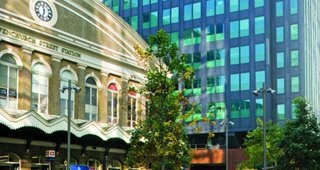 Liverpool Street, Bank, Cannon Street & Blackfriars are just a few of the stations serving the area. 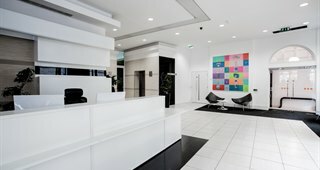 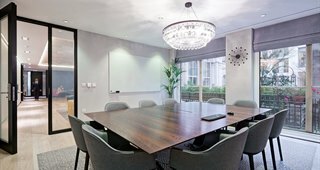 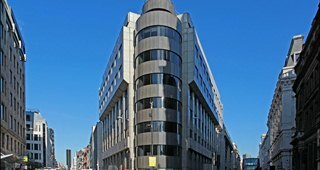 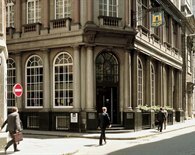 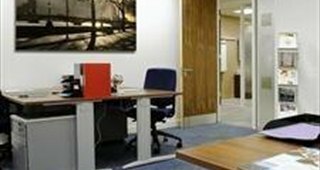 To discuss office space or serviced office rental in the City of London please call our commercial property agents in the City of London today on 020 3440 9800. 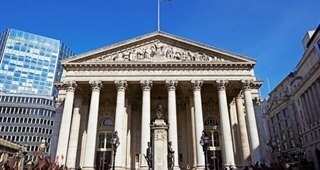 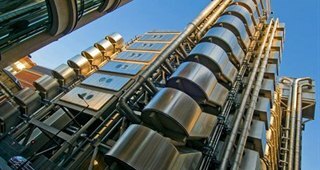 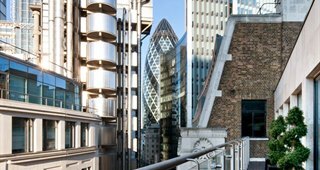 The City of London is one of the most important financial hubs in the world and as such is home to major international banks, insurance and legal companies all having their UK and global headquarter here. 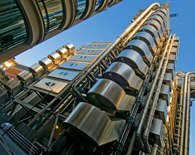 Lloyds Bank, Standard Chartered and Ernst & Young are just a few of the large corporate companies making the City of London their home. 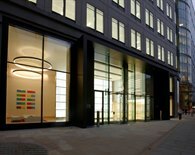 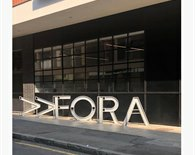 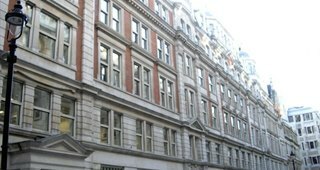 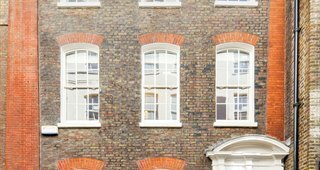 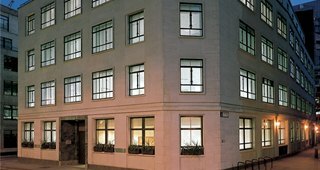 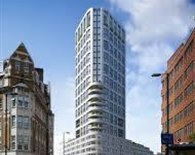 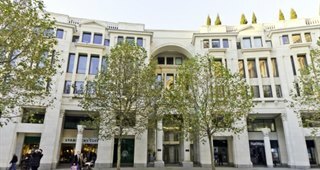 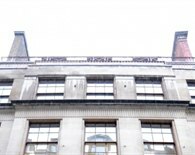 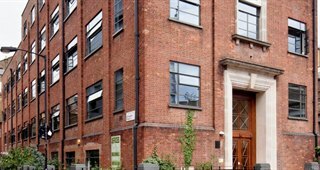 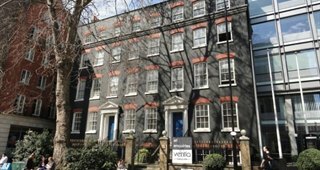 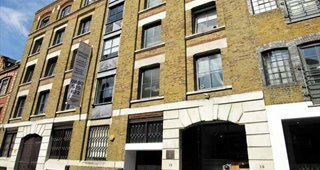 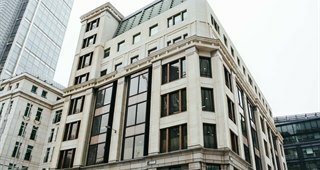 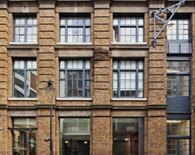 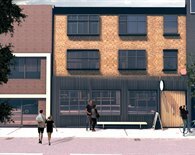 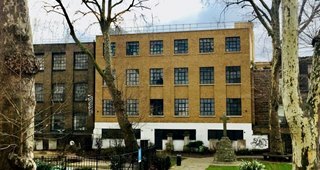 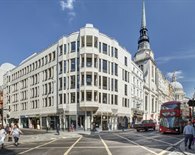 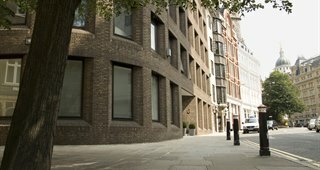 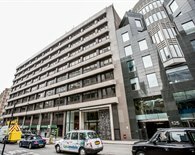 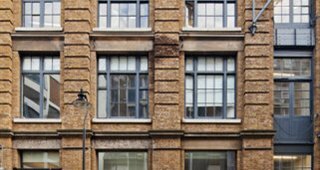 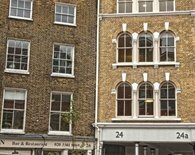 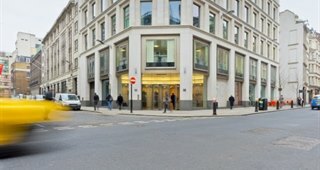 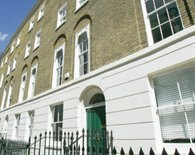 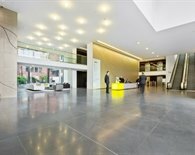 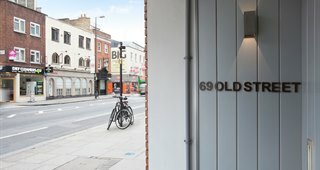 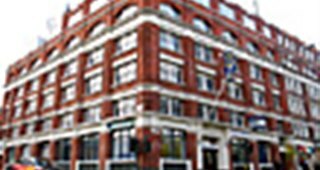 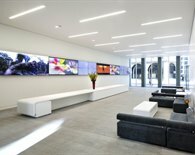 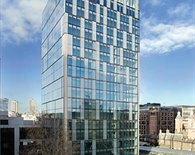 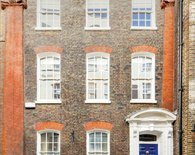 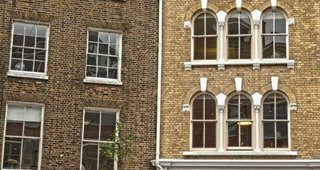 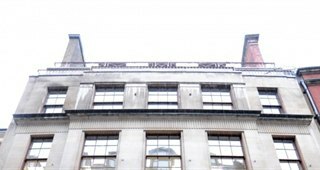 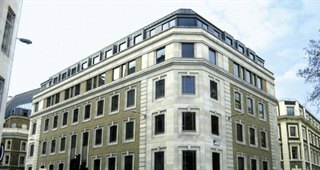 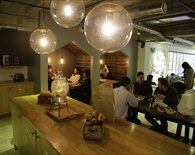 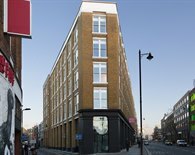 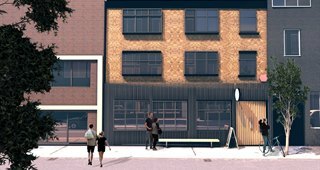 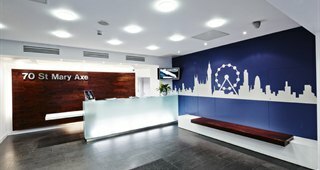 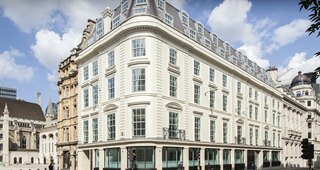 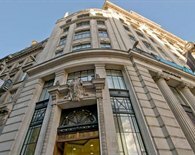 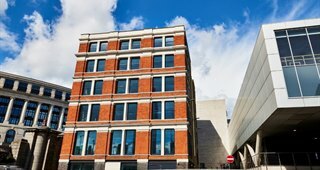 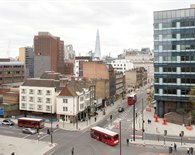 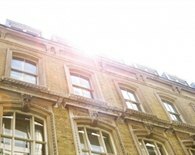 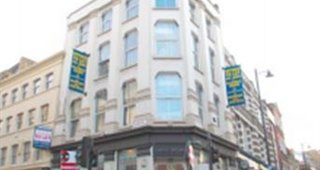 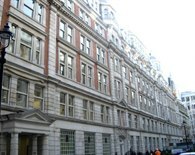 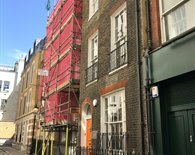 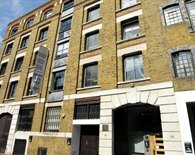 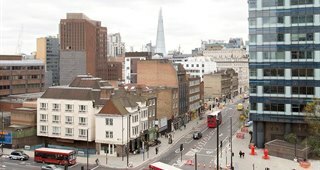 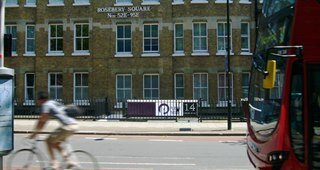 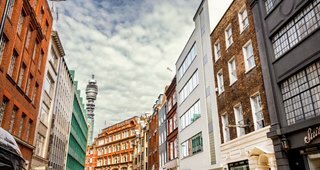 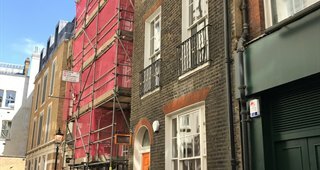 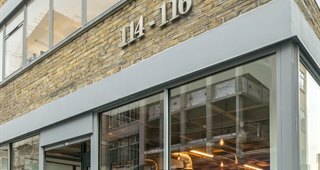 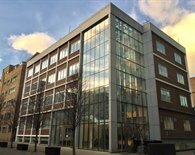 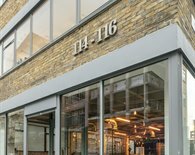 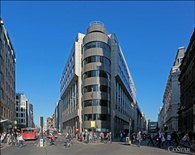 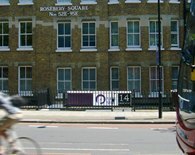 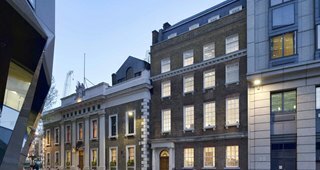 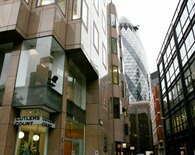 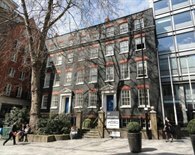 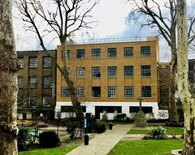 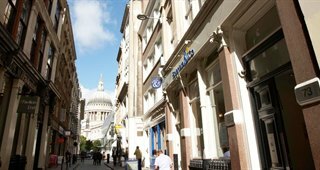 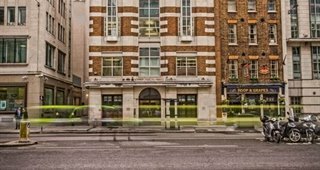 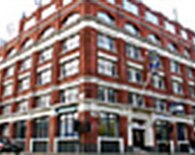 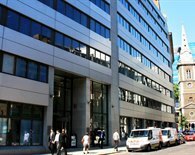 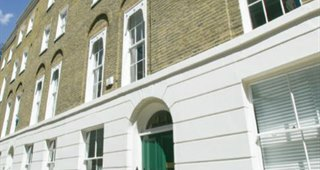 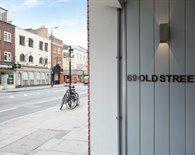 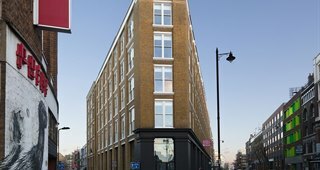 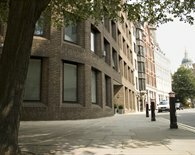 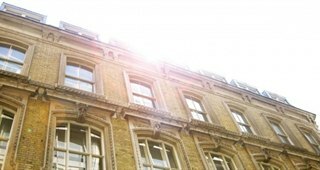 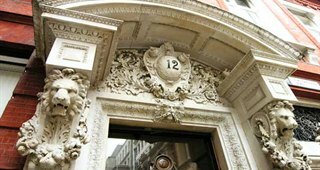 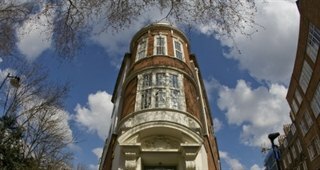 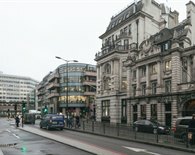 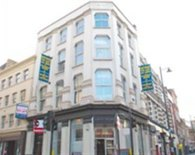 You can view currently available commercial property in EC1 - 4 on the right hand side of this page. 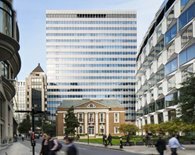 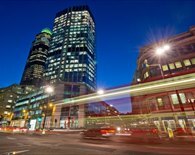 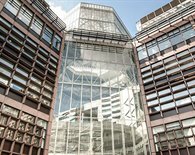 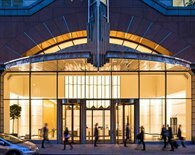 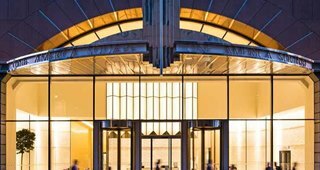 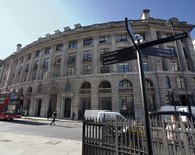 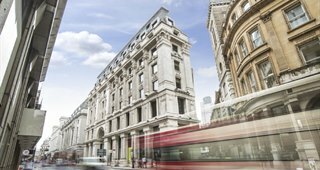 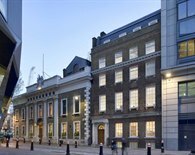 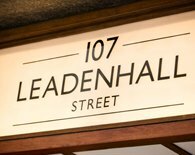 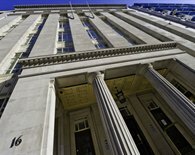 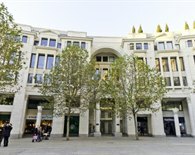 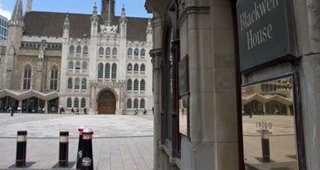 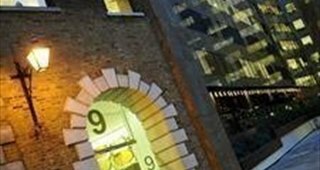 Lower office rents and rates than the West End but with equally impressive addresses make the City of London the ideal office lease location for businesses of all types. 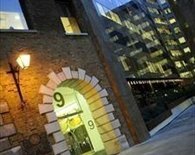 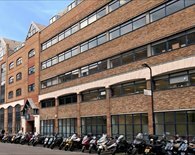 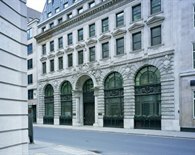 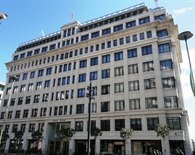 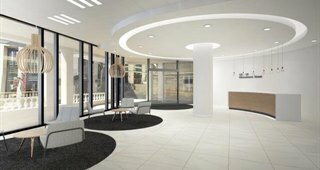 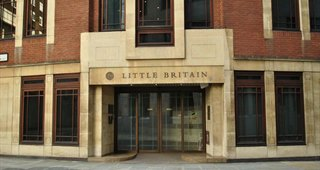 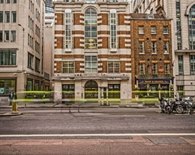 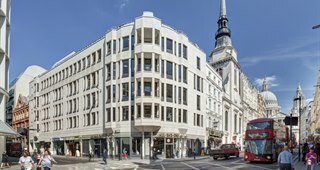 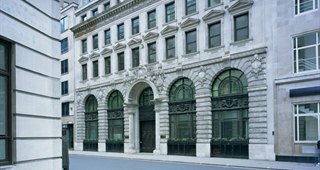 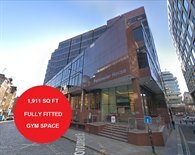 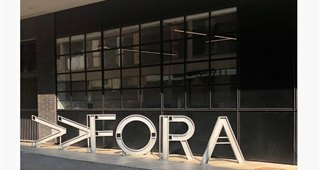 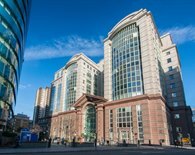 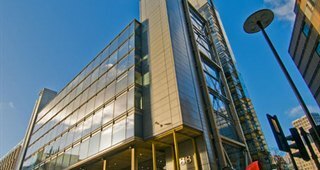 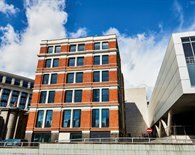 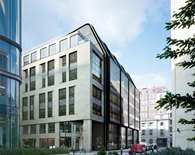 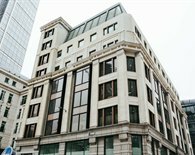 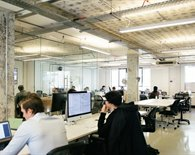 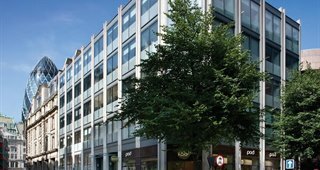 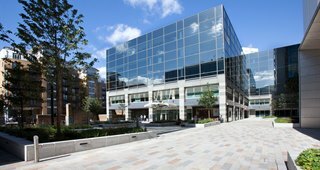 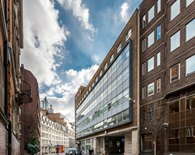 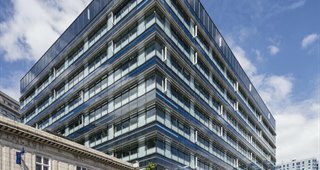 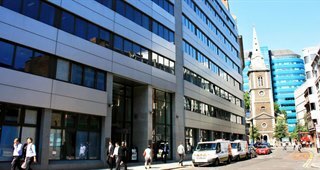 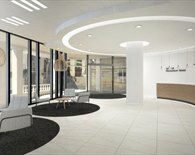 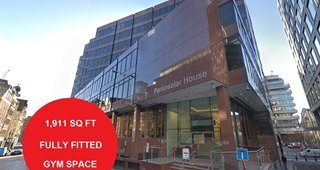 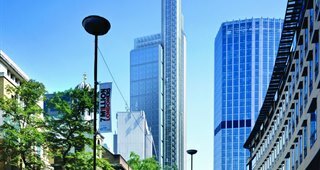 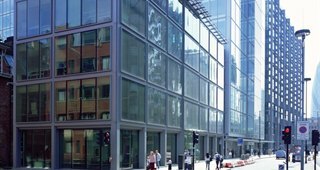 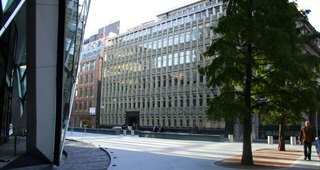 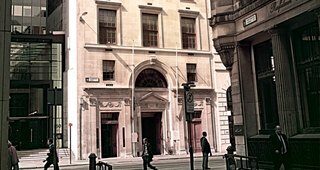 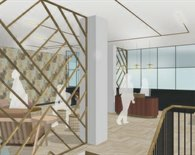 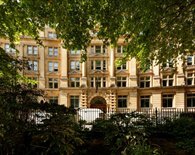 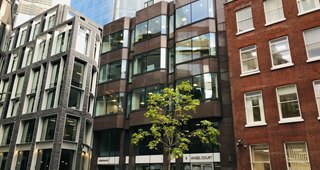 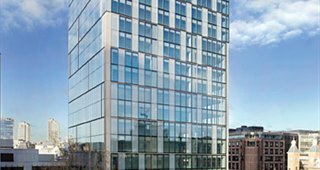 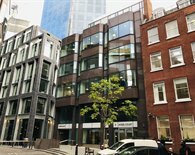 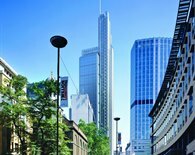 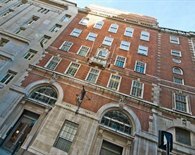 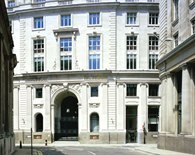 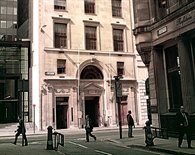 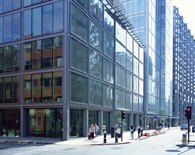 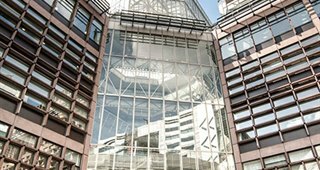 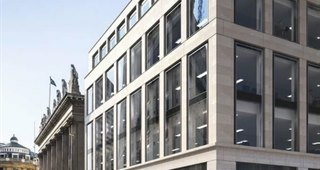 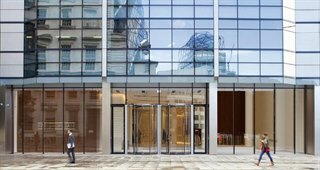 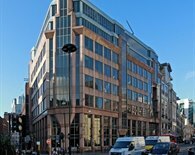 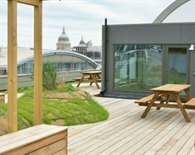 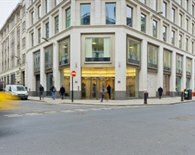 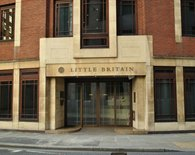 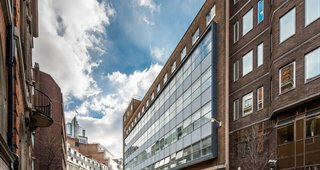 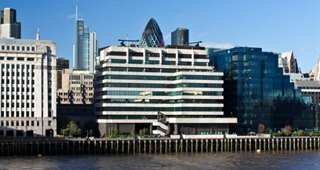 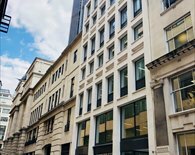 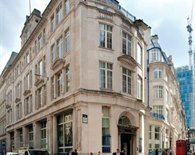 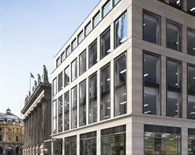 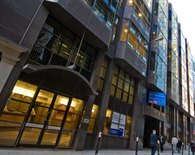 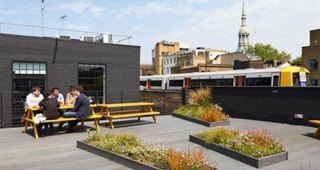 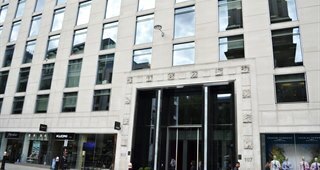 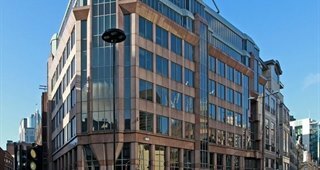 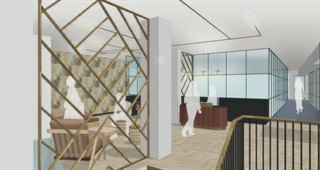 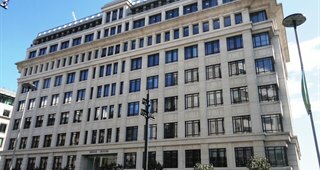 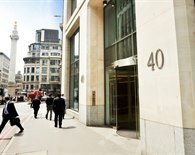 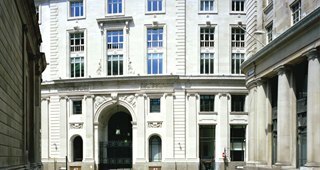 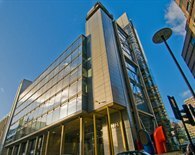 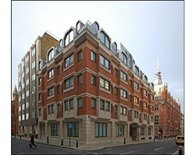 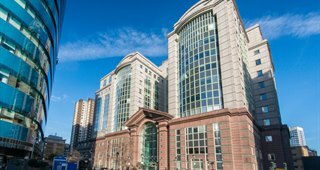 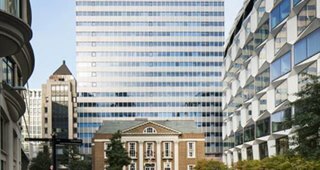 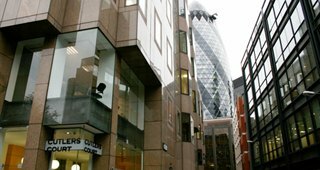 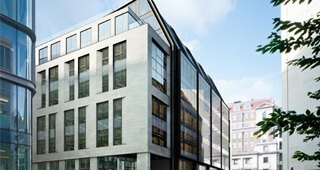 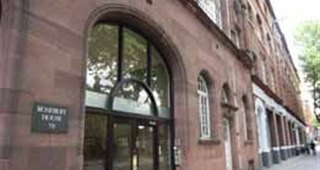 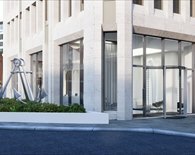 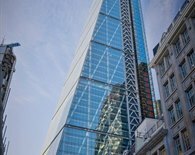 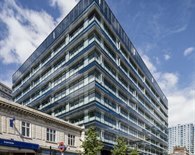 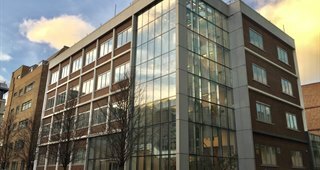 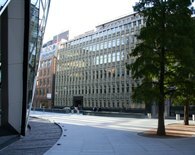 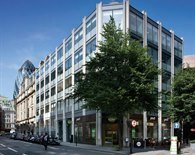 City of London office leases can start from as low as £40.00 per square foot for non-refurbished space, rising up to £75.00 per square foot for new, tower space or offices with terrace area. 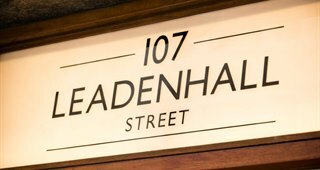 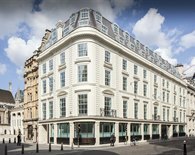 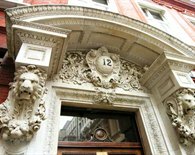 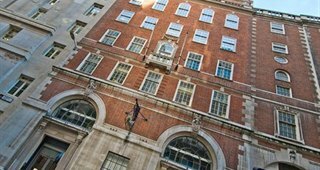 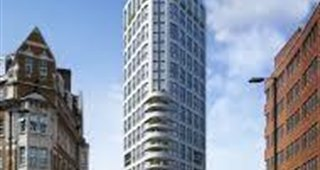 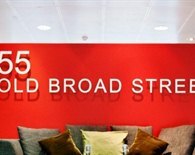 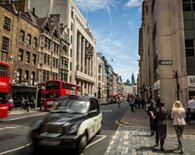 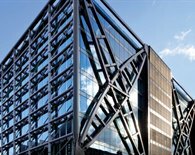 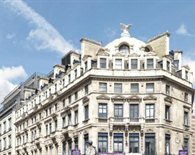 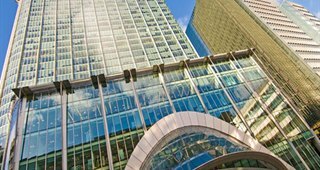 Popular office addresses in the City include Bank, Cheapside, Broadgate Circus, London Wall, Moorgate, Mansion House, Lower Thames Street & Fenchurch St. 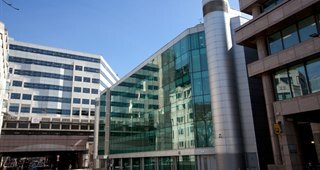 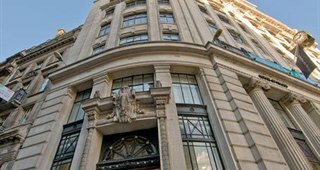 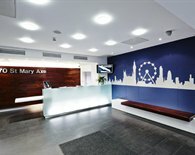 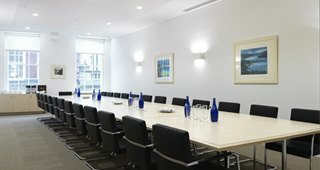 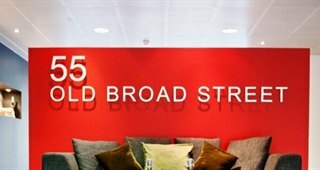 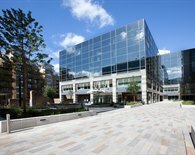 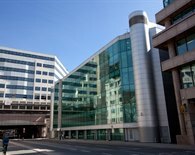 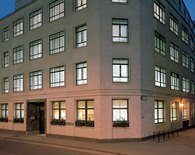 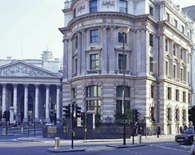 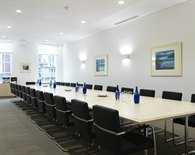 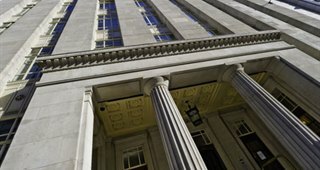 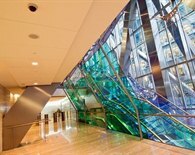 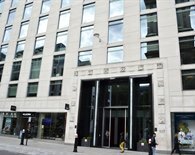 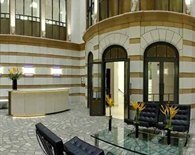 The City of London is also well served by serviced offices to rent on flexible agreement terms. 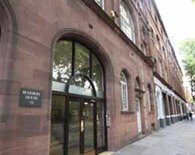 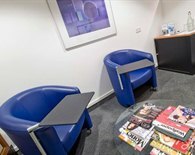 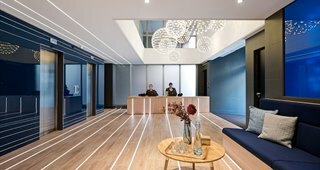 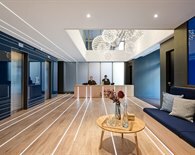 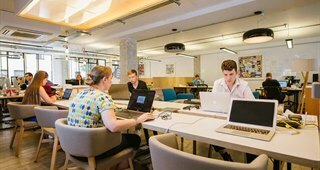 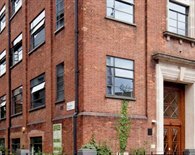 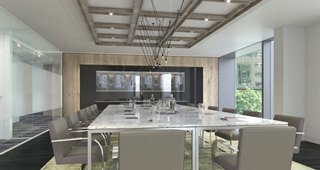 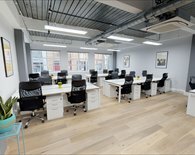 A typical serviced office in the City will provide a manned reception, furnished workspace, meeting rooms to hire, 'plug and play' voice & data options plus easy monthly billing. 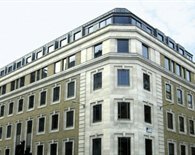 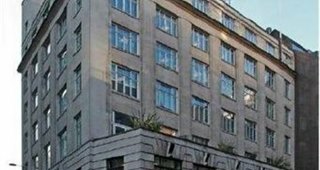 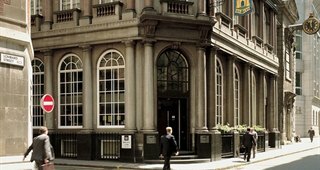 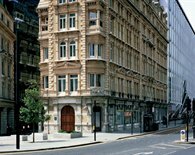 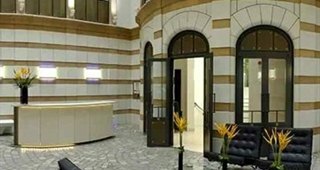 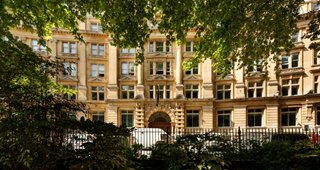 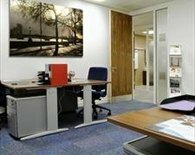 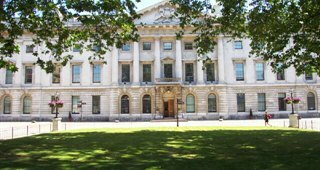 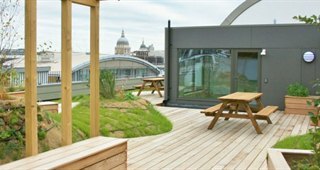 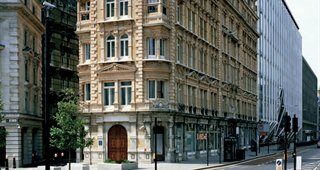 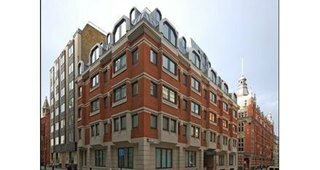 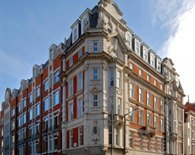 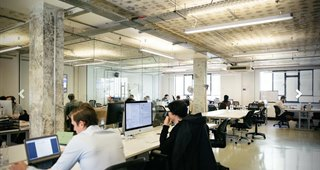 The monthly cost of serviced office space rental in the City of London varies depending upon the quality & style of the building. 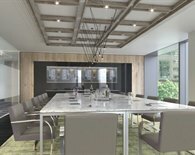 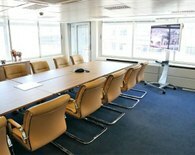 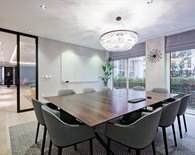 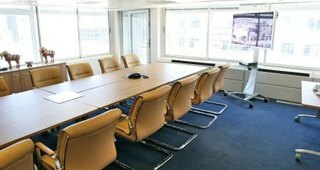 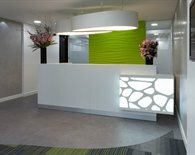 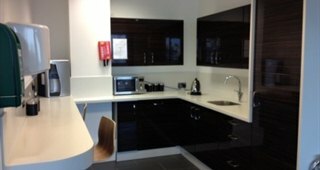 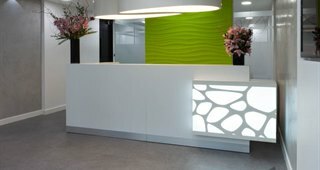 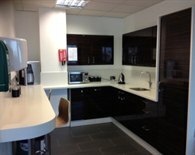 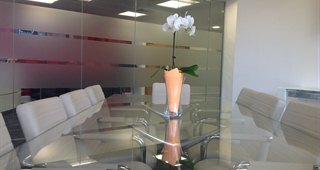 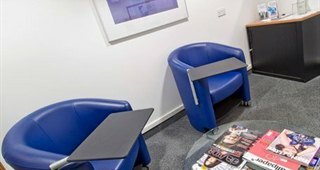 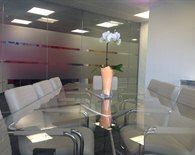 To discuss your city serviced office needs please call us today on 020 3440 9800. 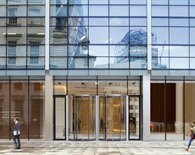 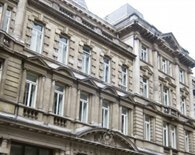 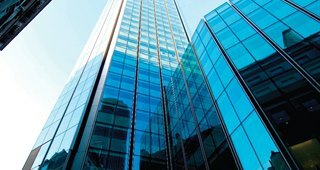 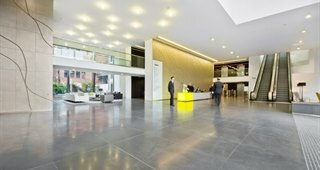 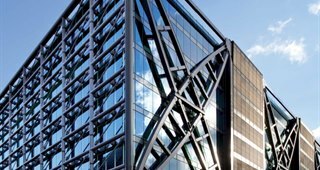 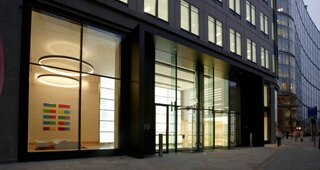 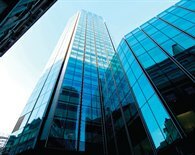 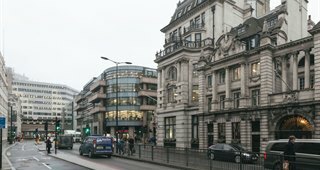 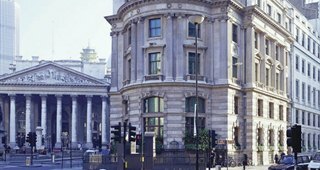 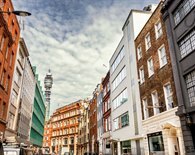 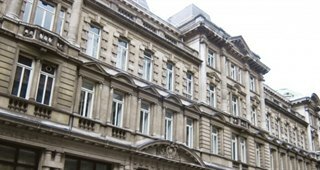 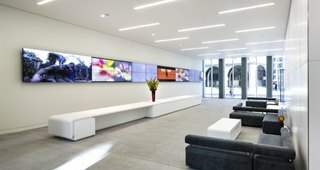 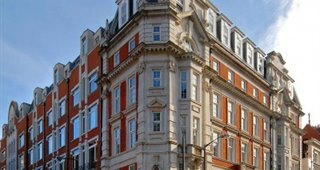 Finding and negotiating office space to let in the City of London can have its pitfalls which are easily avoided by speaking to our professional commercial office agents. 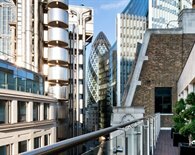 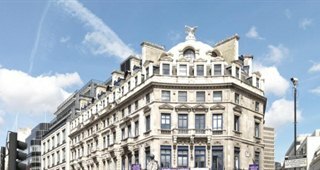 The Gryphon Partners between them have over 100 years experience in the City of London commercial property market. 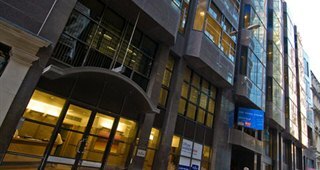 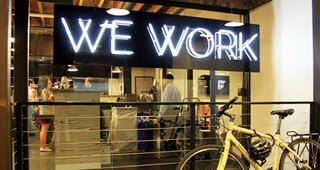 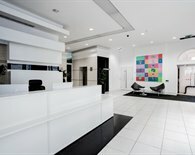 Our office agents will guide you through the process and help you to find the ideal city office for your business. 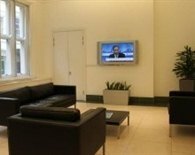 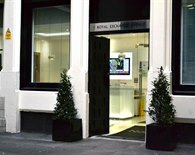 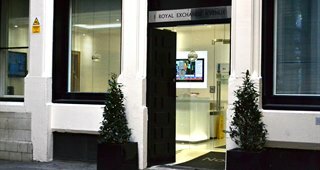 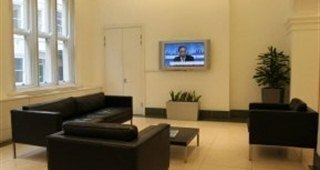 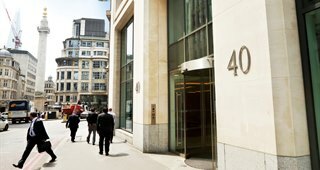 If you are considering renting serviced offices in the City of London start your search here.